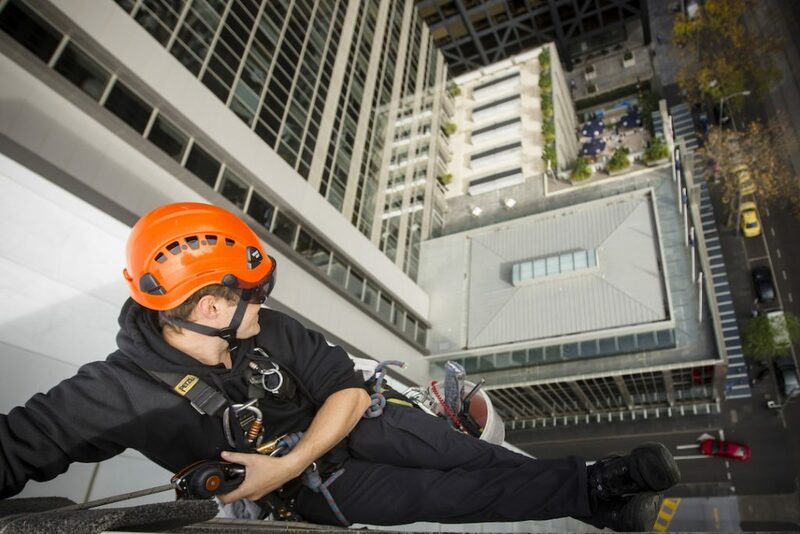 McPherson Window Cleaners are experts in abseiling and cleaning high rise buildings. 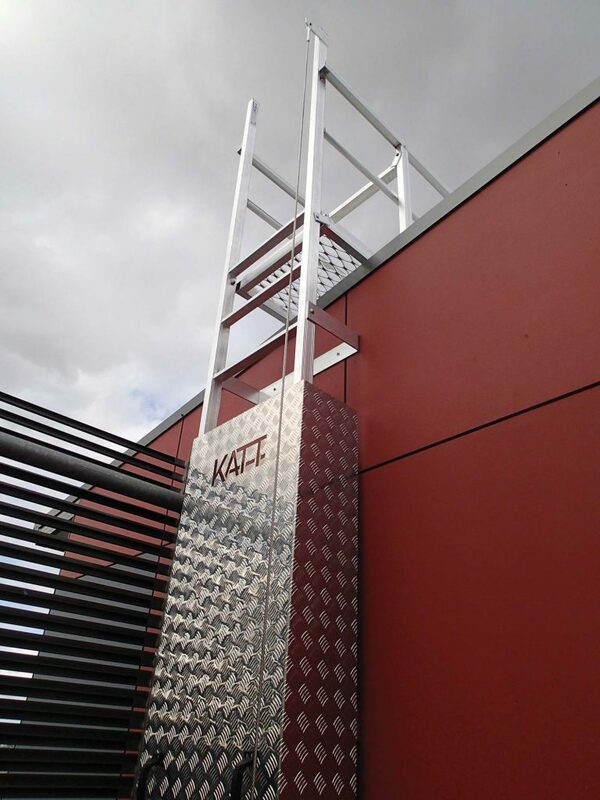 But we also offer more – a total height safety service. 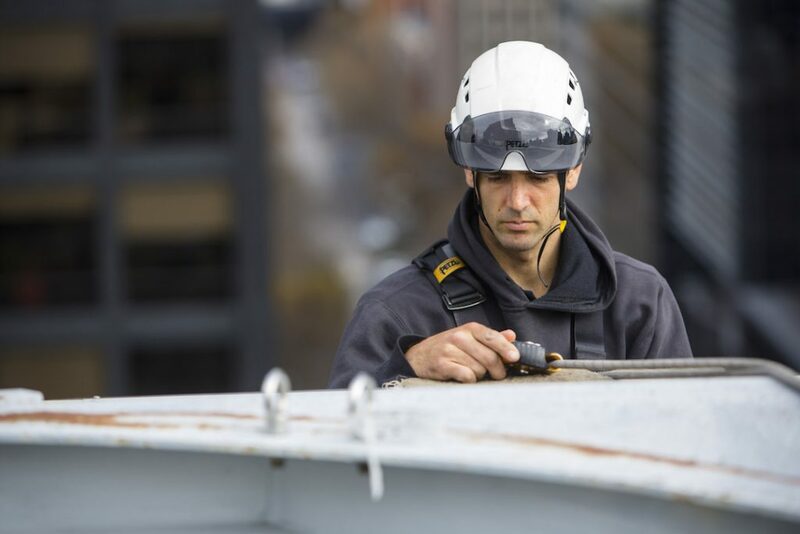 Height safety services are for any building or facility manager that needs reliable and safe access to the rooftops for maintenance or plant and equipment access. 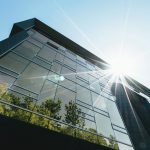 From local government to schools to retail and more, our experienced technicians can help with inspections, certifications, audits and installations. 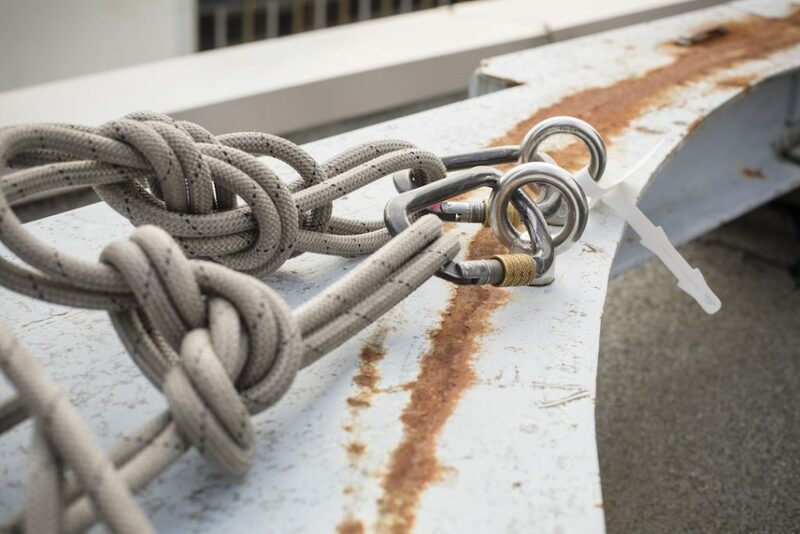 We work with equipment such as anchor points, ladders, walkways, guardrails and fall-arrest systems for commercial buildings. 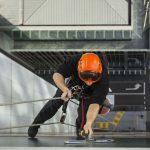 Our expertise extends to auditing your existing height safety equipment and making recommendations on service needed or new equipment required. Our experienced technicians inspect and test equipment and installations against the compliance requirements of Australian standards AS/NZS 4488.1:1997 and 1891.4.2009 and AS/NZS 5532:2013. 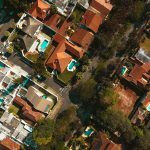 We provide a compliance certificate after the work is completed and a detailed report for any audits or certifications carried out.